A set of practical user experience design methods & process are necessary for UX designers. This article introduces three design methods of user experience for you. I work on UX design for five years. I was a rookie, my design was changed beyond recognition. Now I’m a skilled designer, I can design a standard program easily. I adored these experienced designers very much in my heart, they can complete a design with a stroke of a pen. However, you will find that your dream is not far away when you have designed hundreds of projects. The way to be an experienced designer is traceable. Design god is equal to work hard, have a correct method, and speak less. It’s necessary to work hard and speak less, but the most important thing is to have some practical user experience design methods. How to own a set of design methods of user experience? I summarize some methods according to my design experience, I hope it can provide some references for you! As a designer, you have to understand your product at first. Then you should think about the features and requirements of the user group. You can make a good user experience design only if you know the user need clearly. Method one: Questionnaire method often used in user research. It can collect user requirements on a great scale soon. It meets the requirements of user research to some extent. Questionnaire becomes a popular user experience design methods in 2017. Method two: Compared with questionnaire method, interview method can know the user needs more directly and deeply. Through face-to-face interviews with selected users, you can intuitively feel the changes in their body language. So as to judge their consumer psychology effectively. Inspiration acquisition is an important part of user experience design methods. Designers can’t design without inspiration. Method one: Brainstorming is also named intellectual creation method. It is a group training of creation for UX designers. This method generally used at the initial stages of design and the end of user research. It calls all designers who are related to the program to discuss the design for inspiration. Method two: Browse some excellent design on the design websites or blogs. Attempt to explain the design thought of the designer, learning it and considering if it can be used in your design. Adhere to browse more and think more, you can also get inspiration! 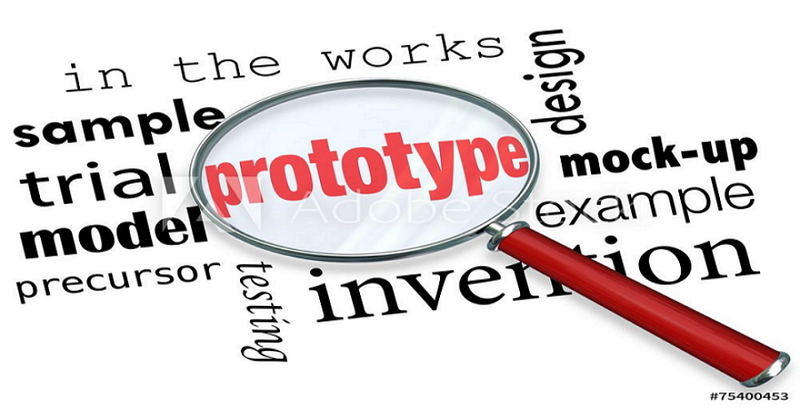 Prototyping Design is also an essential part of user experience design methods. The following prototyping design method is the most suitable for beginners. Method one: Sketch design is active designer’s favorite method. Designers only need a piece of paper and a pen to start your design immediately when inspiration comes. Method two: Draw support from prototyping tools. Designers can start a prototyping design when you confirm the idea. To get different design effects, designers usually choose different prototyping tools to design. For example, some designers choose Axure for its high fidelity. Some designers choose Mockplus for its simple and convenience. No matter how long you engage in design, you must have your own design methods more or less. Any work is a process of quantitative change to qualitative change. As long as you are good at summing up experience from the failure of the design, you will explore some suitable user experience design methods. In time, you will become a great designer! Note: This article is divided into three parts to introduce user experience design methods, stay tuned for design methods in the series!